As technology evolves, so do those who exploit it. And what better way of knowing that your social platform is taking off than when people begin to use it as a way to scam the young and innocent? 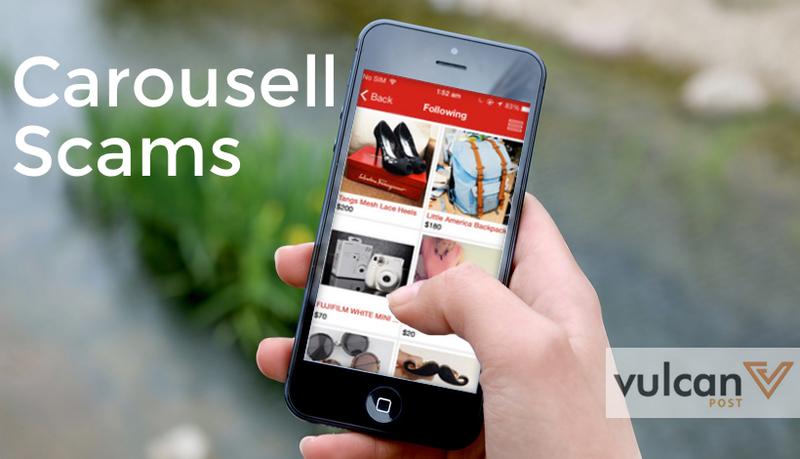 We’ve heard about email, Facebook, and WeChat scams, but local marketplace platform Carousell seems to be the newest platform for scammers to be on. With monetary transactions and meetups facilitating the purchases being made on the platform, those with ill-intent have found an easy way to take advantage of both buyers and sellers, to the point of crafting elaborate schemes. One such incident was posted by Singapore-based Facebook user Gina Ang, who shared a public post on her experiences on Carousell. The post shared that someone had posed as a Malaysian buyer, but upon looking up the area code, she realised that the buyer was actually based in Nigeria. What followed was a series of dodgy correspondence and emails, where Gina shared her personal information like her handphone number, email address, and bank account number. She was perceptive enough to keep herself from falling into the scammer’s trap. And this is not an isolated incident. The Straits Times has also reported an incident where a young student looking to sell an iPhone on Carousell was harassed at a meetup by a man in his 20s. When the student rejected his advances and caught the notice of concerned passers-by, he then stole the phone and took off, leaving the student distraught and traumatised. According to Carousell’s terms and conditions, users under the age of 18 must use the app with adult supervision, but there is no guarantee that this condition is being met, as was the case with this student. According to an Intel Security research study, 61 percent of teens from 8-16 years old hide their online activity from their parents, while 16 per cent would meet strangers that they met online. 87 percent also created their Facebook accounts before the recommended age of 13, so there’s no reason why they wouldn’t do the same on a platform like Carousell. 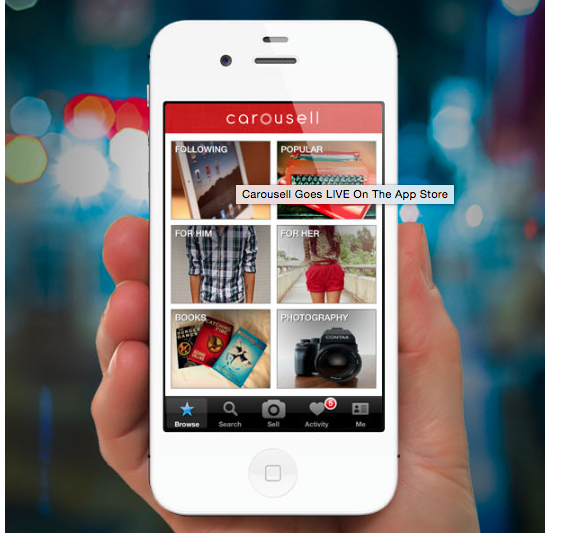 To minimise these risks, Carousell has posted a list of guidelines on how to stay safe on the platform, such as doing meetups in the day in public places, using trusted payment methods, and dealing solely within Carousell instead of offering personal phone numbers and email addresses. That said, the very features on Carousell that contribute to the risks of using the platform are also the reasons why it is a popular online marketplace — without a dedicated payment platform, users are able to choose the method of payment they prefer. Meetups are also less cumbersome than arranging for shipping, which would usually cost more to either the buyer or the seller. It would help in the security department if we saw more restrictions placed on Carousell — which has been dubbed Carouhell by users who have met with dodgy people on the platform — but at the same time, it’s important to look to your own online habits and recognise the risks that you take in providing personal information to complete strangers. This may be Singapore, but we’re not always as safe as we think.